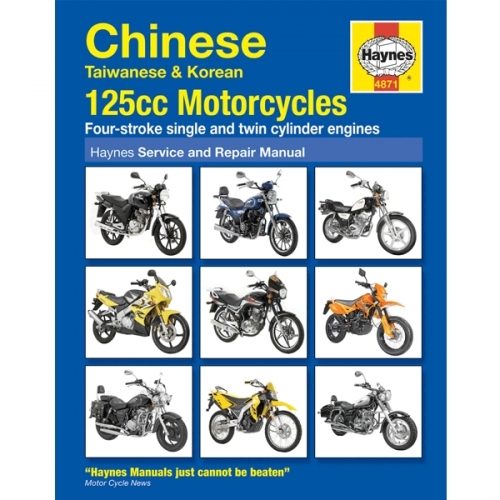 The technical expertise found in Haynes Manuals now comes to the rescue with their Service and Repair Manual for Chinese 125cc Motorcycles. With detailed instructions and hints for most 125cc motorcycles, Haynes provide an indispensable guide to all repairs and servicing on your vehicle. 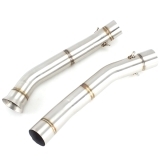 An absolute must for any 125cc motorcycle owner.. 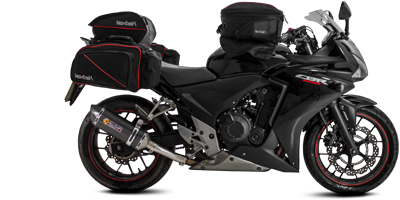 Please be advised this manual may not contain specific model data regarding your motorcycle. 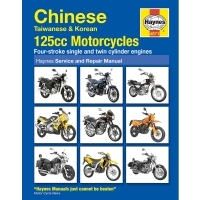 However it explains procedures and techniques for almost every aspect of maintenance and repair that can be applied to any Chinese motorcycle.